Thoma and Costa, two little brothers – our children here at Stayia farm – have been the inspiration in developing a new series of products based on the combination of two superfoods. Honey and Cocoa! 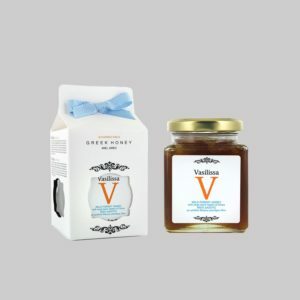 They simply mixed exceptional Greek Honey with original cocoa powder and they made a delicious chocolate flavour spread, without adding any sugar. Children adore chocolate and chocolate spreads but unfortunately they are loaded with sugar which makes them an unhealthy food choice. 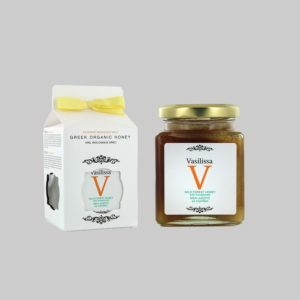 Bee Bros Honey _Cocoa spreads are ideal replacement of current choco spreads. Bee Bros is very healthy, since it is without added sugar, GMO-free, gluten free, milk free, no trans fat, no artificial, no palm oil and with high protein. It follows the 21st century trend against the child obesity. We have discovered a new, healthier way to replace chocolate and this is how ‘The Bee Bros’, our brand, was born. Cocoa has been an amazing food source for humans since the ancient times. 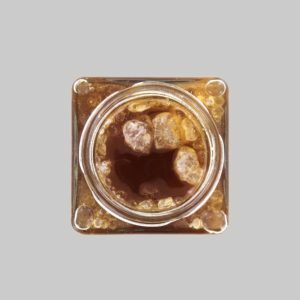 It is full of antioxidants, important vitamins and minerals. 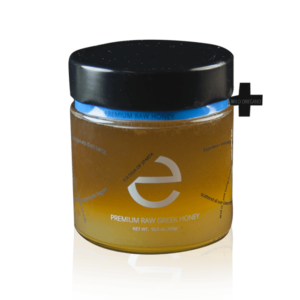 The natural sweetness of honey packed with so many health benefits works synergistically with cocoa. 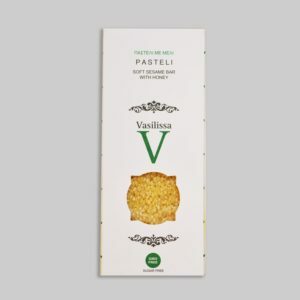 , Thoma and Costa, add two of their favorite aromas: strawberry and banana. 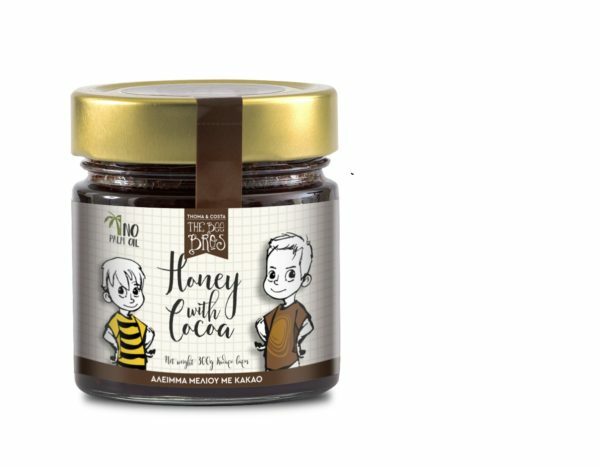 The « Bee Bros» achieved to crack the right balance of healthy, tasty and nutritious products by creating their Kids range : Honey with Cocoa, Honey with Cocoa & Strawberry and Honey with Cocoa & Banana. Cocoa any time of day!